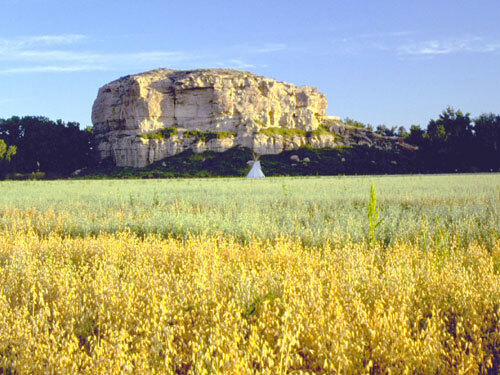 Pompeys Pillar National Monument. Photo by Montana Bureau of Land Management. The execution of Duncan McKenzie by lethal injection in 1995 was the first execution by a method other than hanging in Montana. In 1988, David Cameron Keith was granted clemency by Gov. Ted Schwinden. Reasons reportedly included Keith's partial paralysis and blindness, remorse, religious conversion, and the possibility that he may have shot the victim as a reflex action. Bills to abolish the death penalty passed the Montana Senate in 2009 and 2011, but were defeated in the state House Judiciary committee each time. Hanging was the method of execution in Montana until 1995 (lethal gas was added in 1983 but never used), although the last hanging in Montana occurred in 1943. 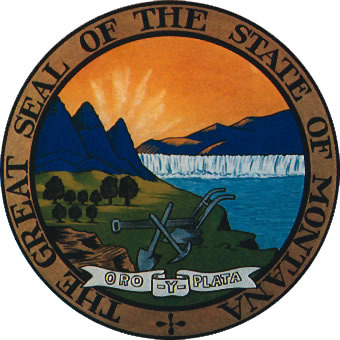 In 1995, Montana adopted lethal injection as the sole method of execution. 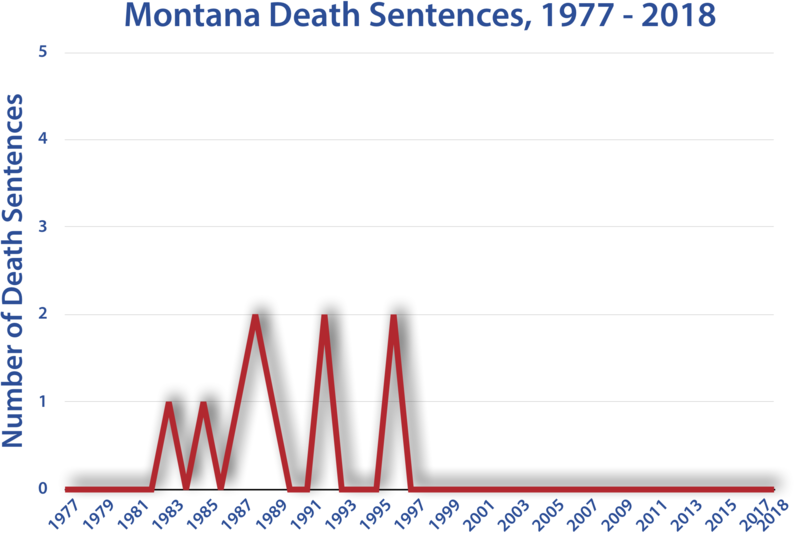 Montana was one of the last states to move executions from local authorities to centralized state administration.